"To bear witness to God the Father, to follow the teachings of Jesus Christ, and to be guided by the Holy Spirit." 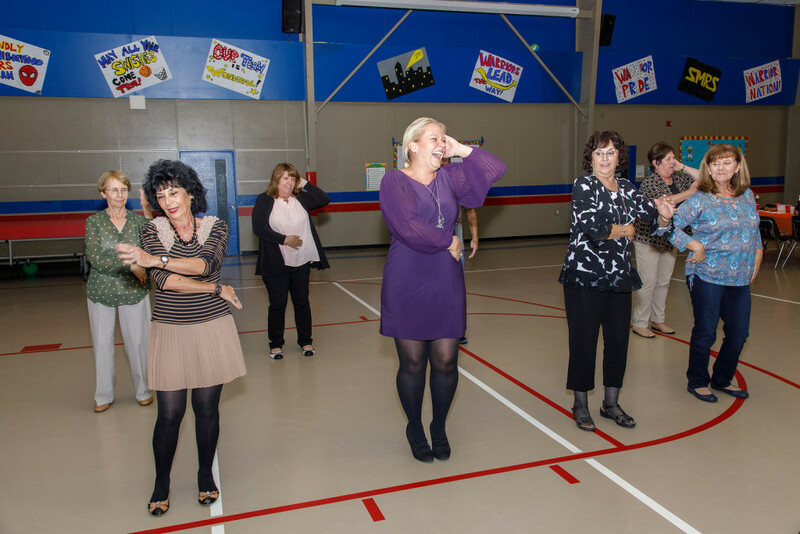 On September 29th, the Parish celebrated its 8th Birthday with a social. Listed below is a link to the web site pictures Dan Charnitsky took at the Fall Social. Just click on the link and it will take you directly to the picture gallery. - For an individual picture, "right click" on the large image and then click on "save as"